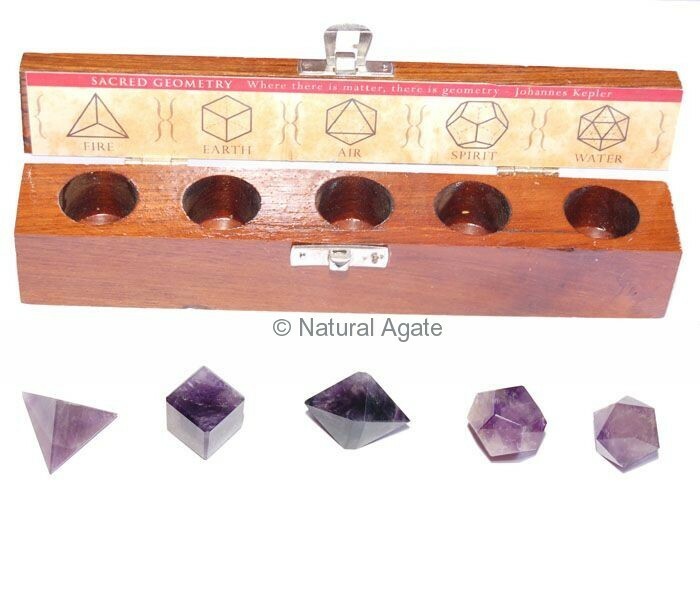 Amethyst Geometry set is an energy kit. It measures between 16-22mm. It will help you overcome your addictions and curb your desire. It will keep your chakras healthy. 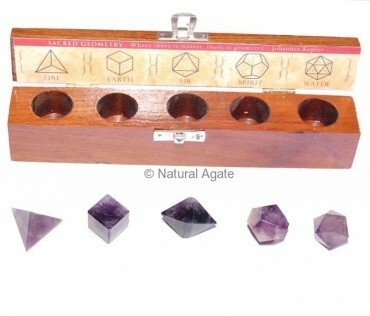 It can be bought from Natural Agate.